What if a relationship was possible from a place of nurturing, expansiveness and no judgment? 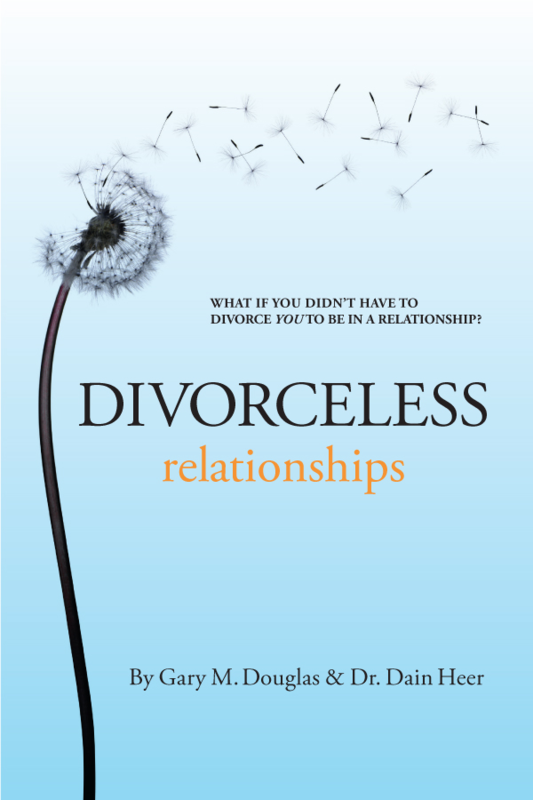 A Divorceless Relationship is one where you don't have to divorce any part of you in order to be in a relationship with someone else. It is a place where everyone and everything you are in a relationship with can become greater as a result of the relationship. How much of a relationship is spent trying to accommodate anothers needs while losing yourself in the process? How many of us judge a relationship by what has been given up or what has been received? What if a relationship was possible from a place of nurturing, expansiveness and no judgment? Where each person involved has the gift of being themselves and the choice to share that with another? Join Access Consciousness Founder Gary Douglas as he explores what it would take... to have a relationship without divorcing any part of yourself. Looking for more? Listen to a sample of the audio version below!